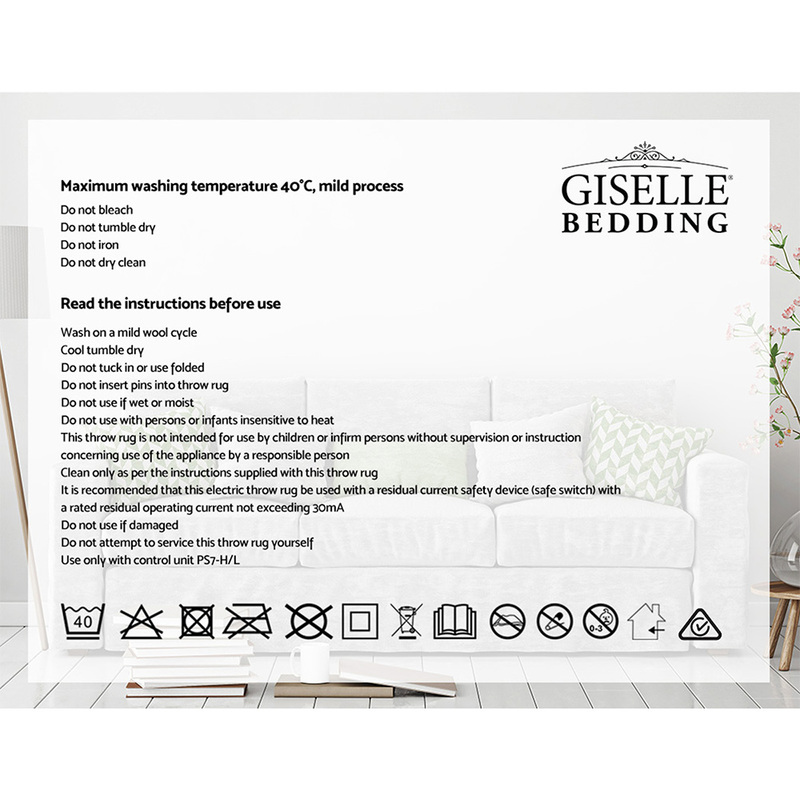 Snuggle up in our Giselle Bedding Electric Throw Rug while on your sofa or couch and we guarantee you will love that warm and cosy feeling instantly. 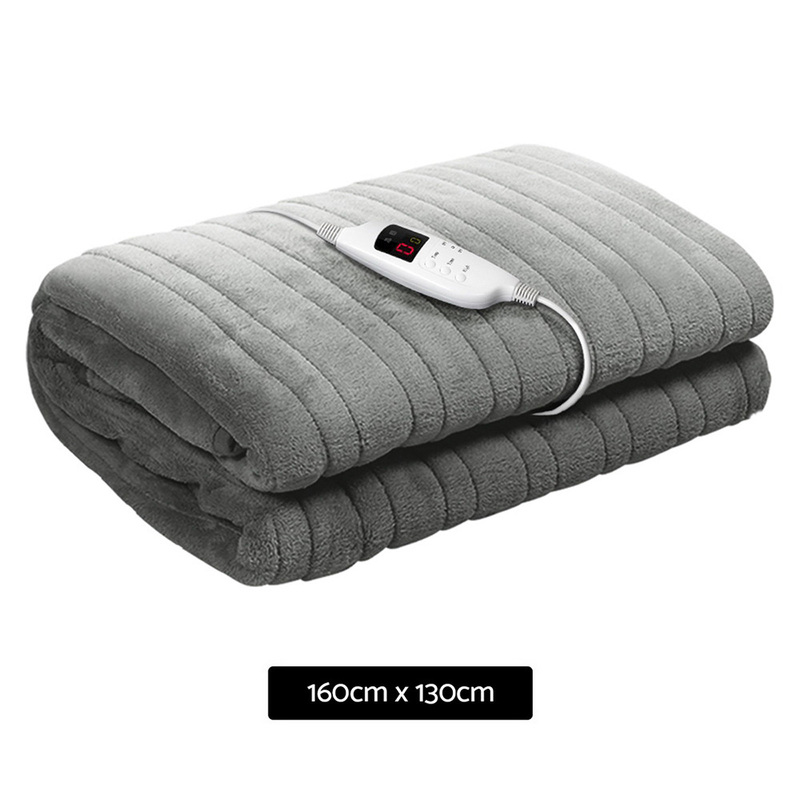 Made of lightweight and super-soft high-density coral fleece, our electric throw rug is just the thing to help you cut down on those costly heating bills and yet enjoy the heat up close. 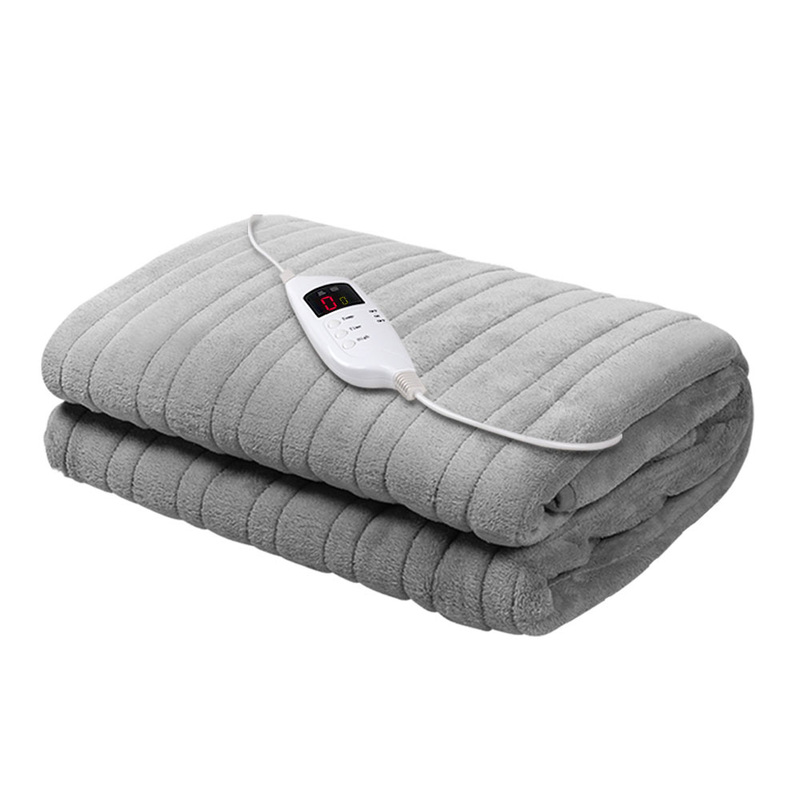 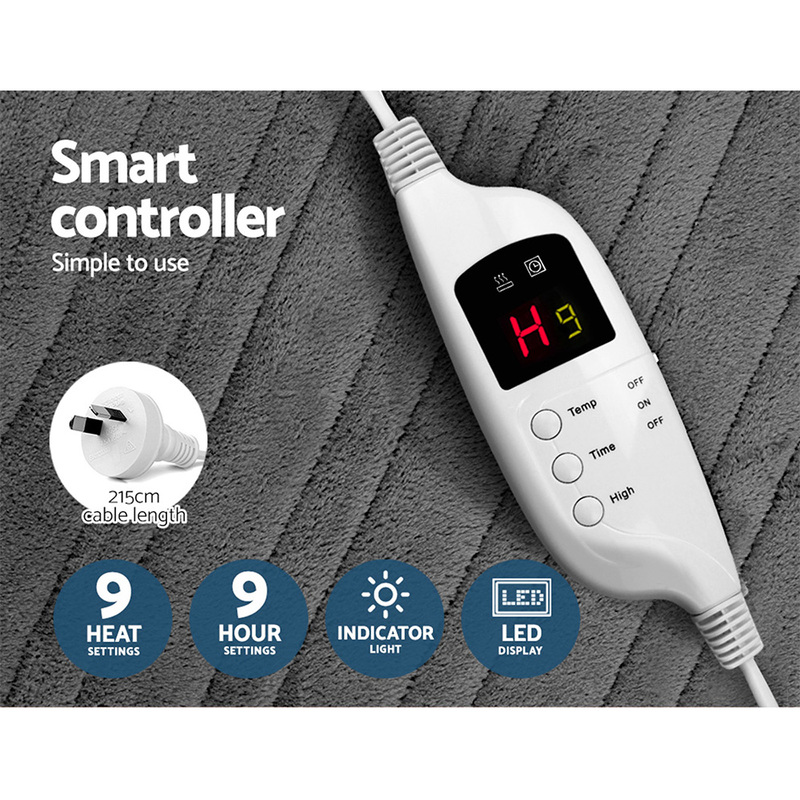 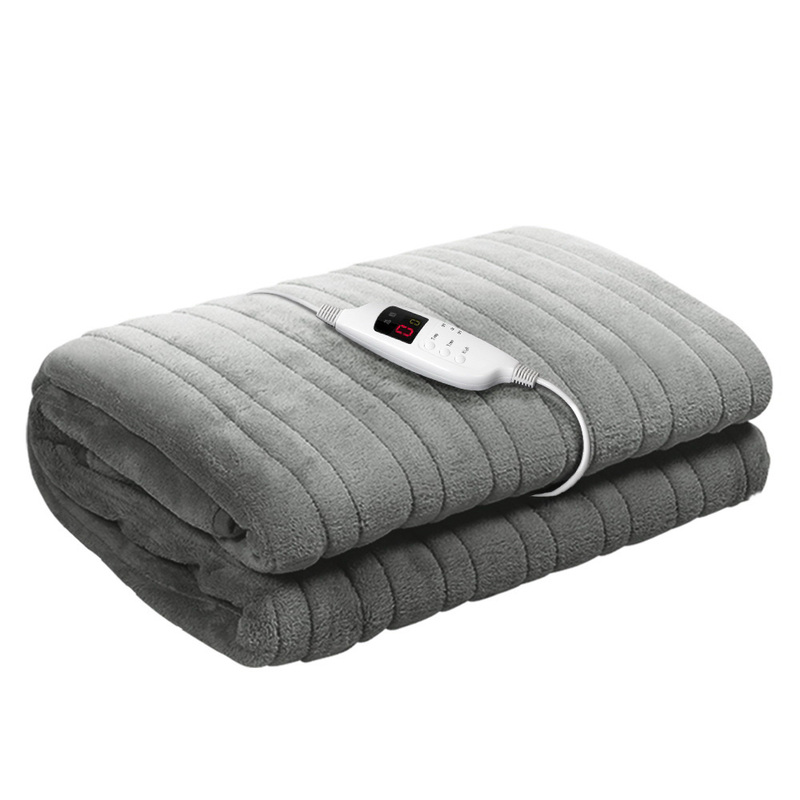 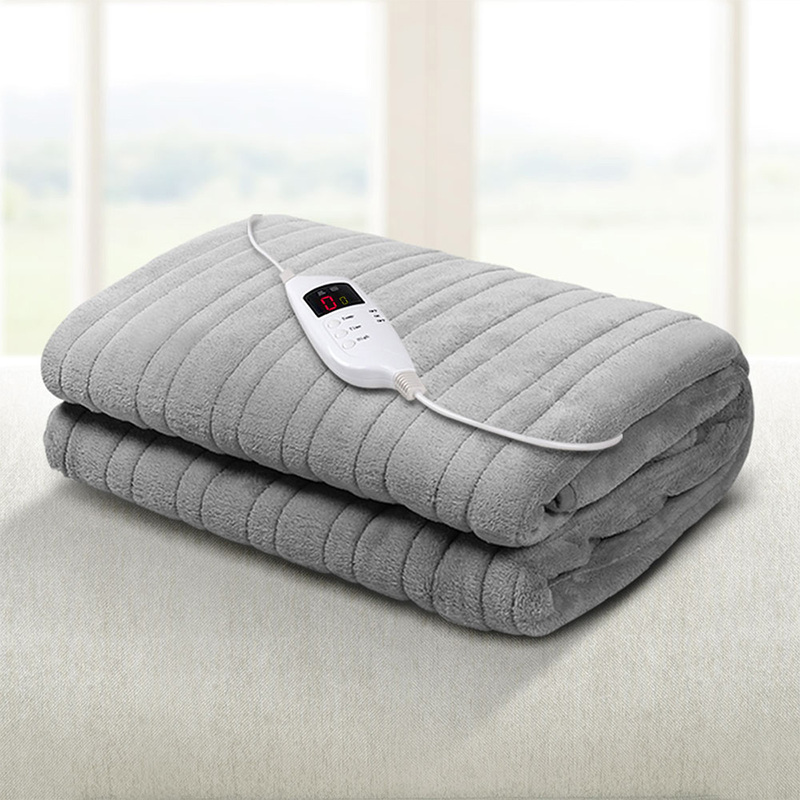 Perfect for both indoor and outdoor use, the electric throw rug has all the attributes of our electric blanket with up to nine temperature settings, a 9-hr timer, overheat protection and a detachable controller with LED display. 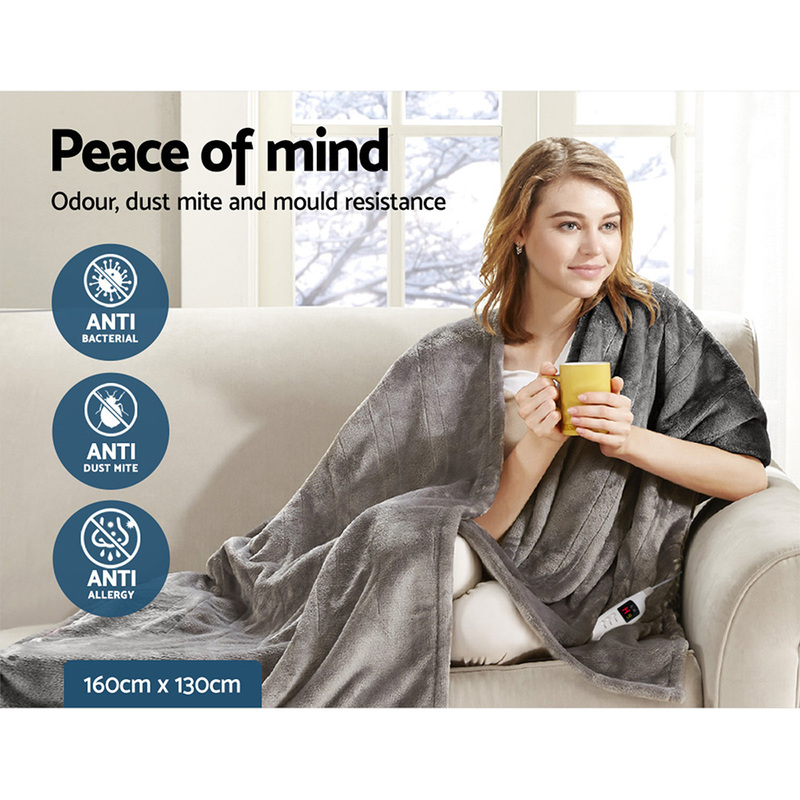 It is also machine washable for a clean rug time and again.